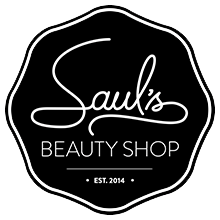 Should you find yourself in a bind you can purchase that lovely forgotten person on your list a gift certificate for Saul's! It can be used for services or to shop for new products and can printed out or sent by email. Click here to check em out!